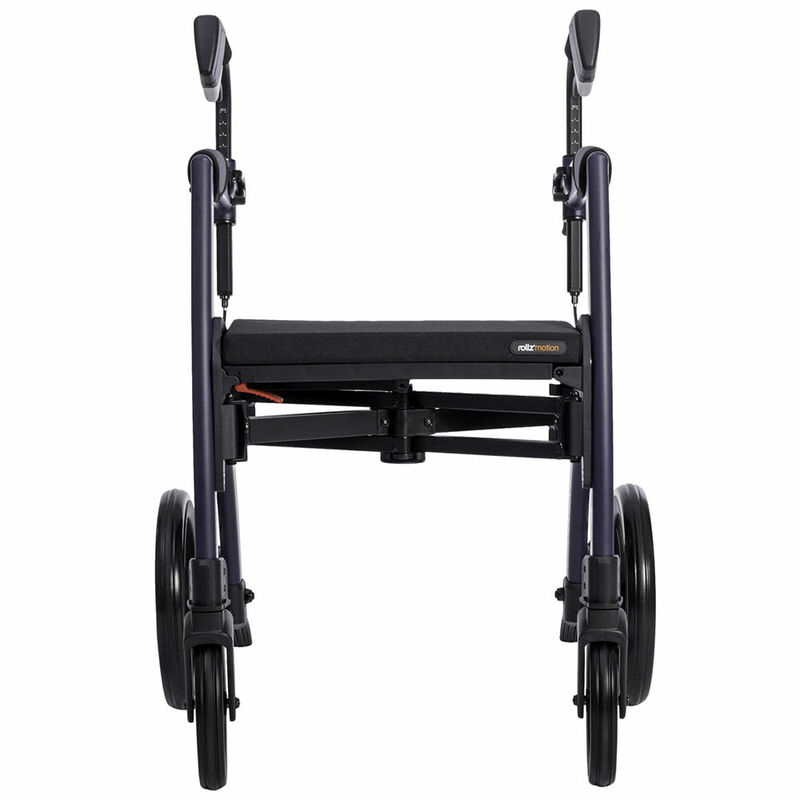 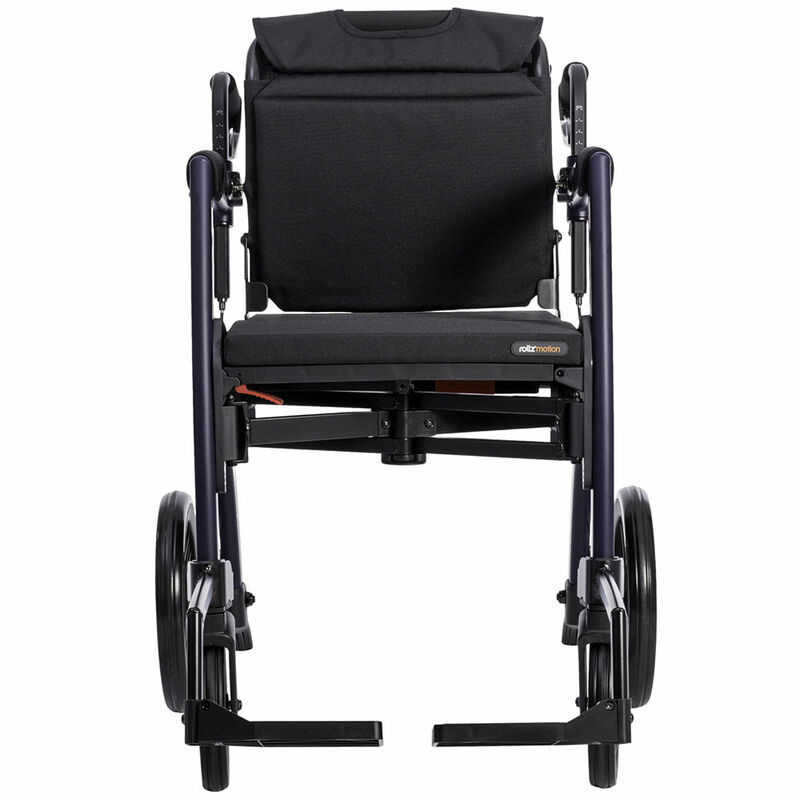 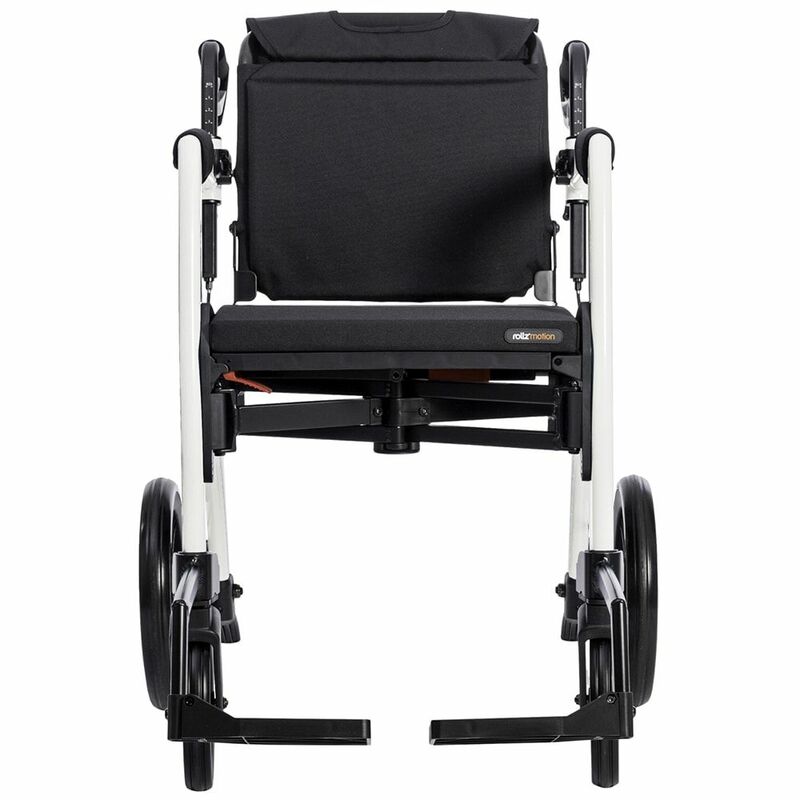 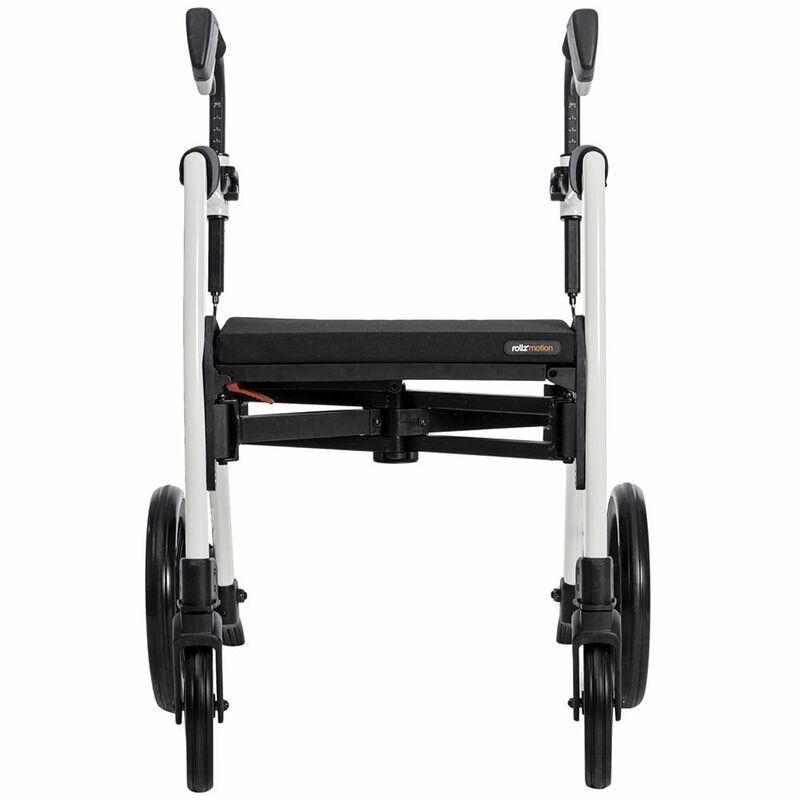 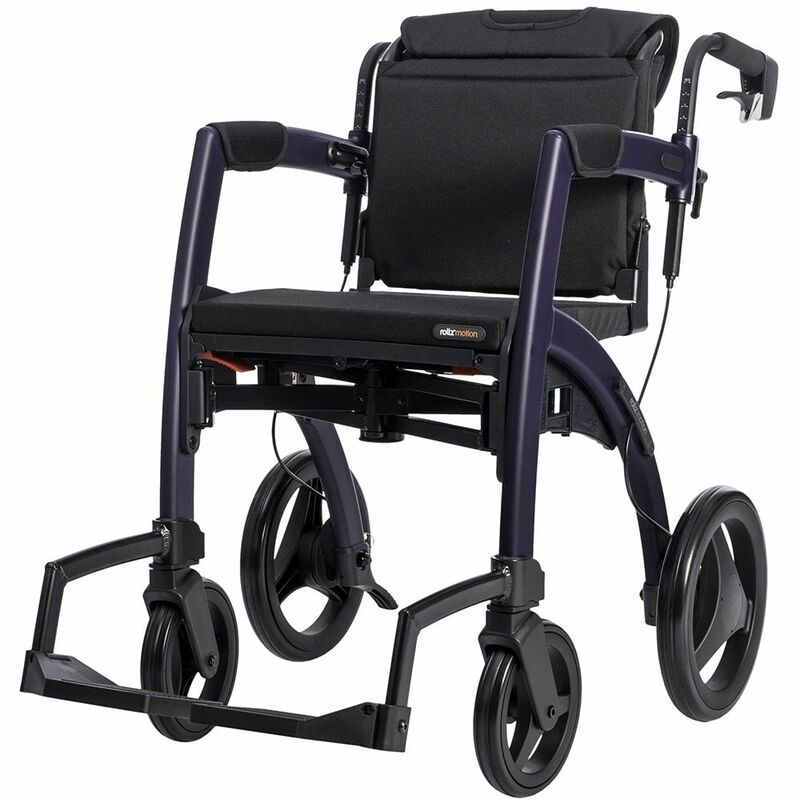 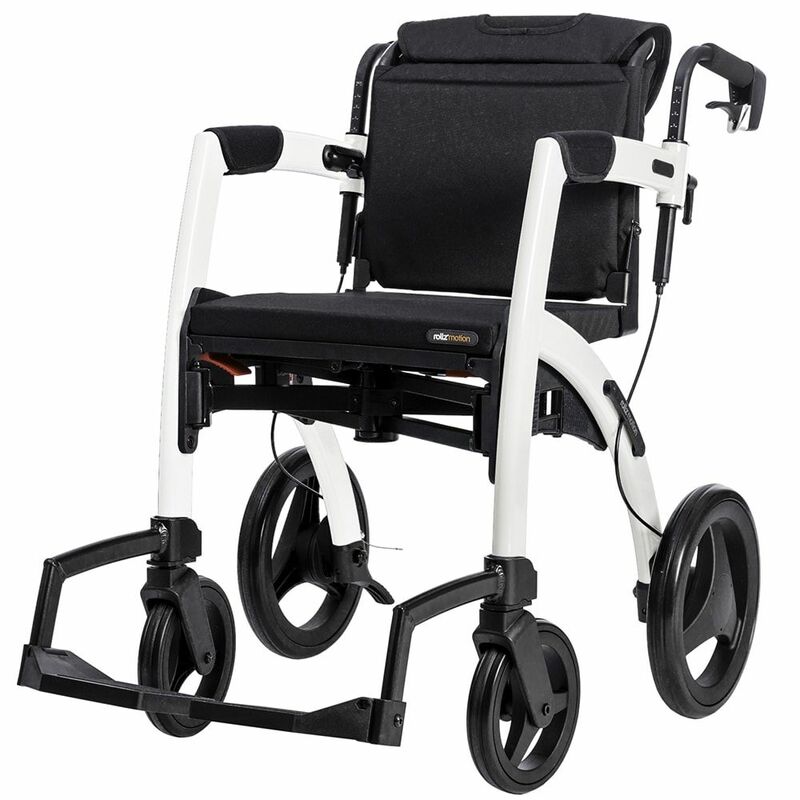 We will do a free home assessment anywhere in the United Kingdom within 3-5 days before you purchase this rollator. 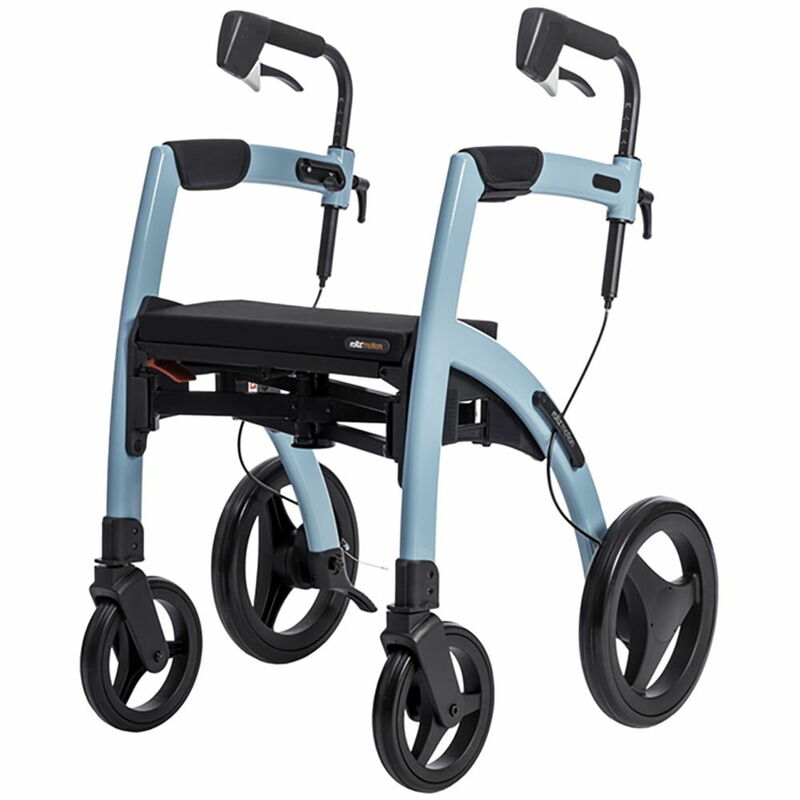 The rollz motion is an ergonomically designed rollator with a strong but lightweight frame, which enables you to walk steadily, upright and comfortably. 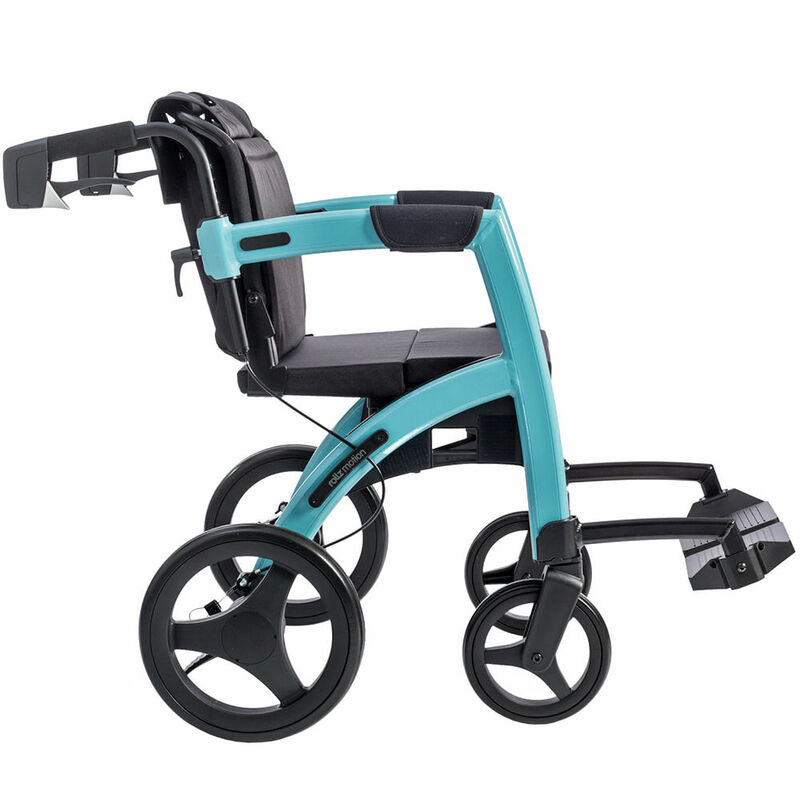 If you want a rest along the way, the Rollz Motion converts from a rollator to a wheelchair at a flick of a wrist, and just as easily back again. 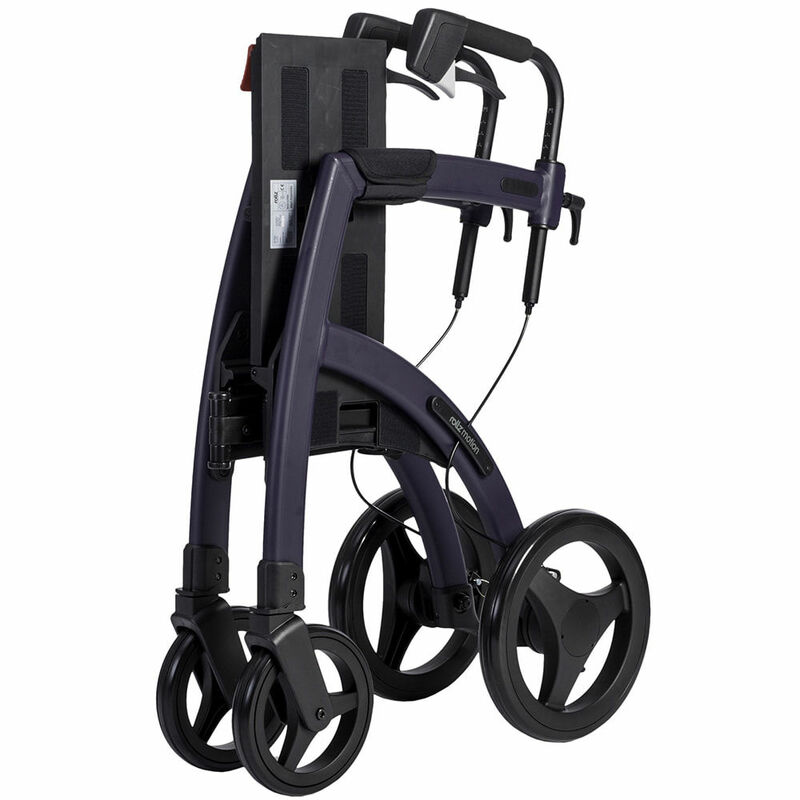 It is available in 4 colours - Matt Balck, Dark Purple, Island Blue and Pebble White. 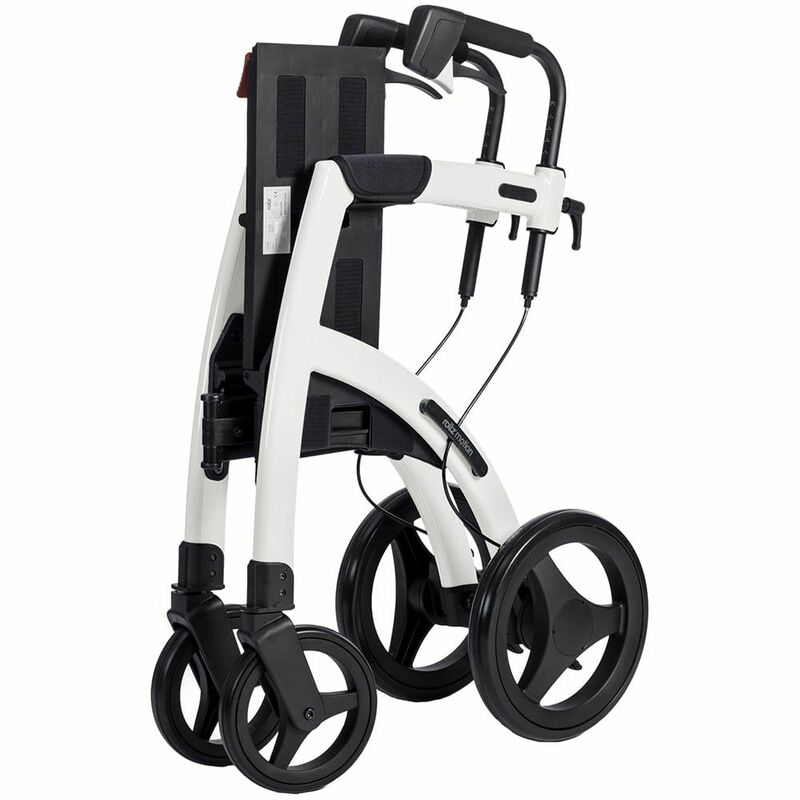 Walking upright, steadily and supported between the ergonomic hand grips that are adjustable in height.